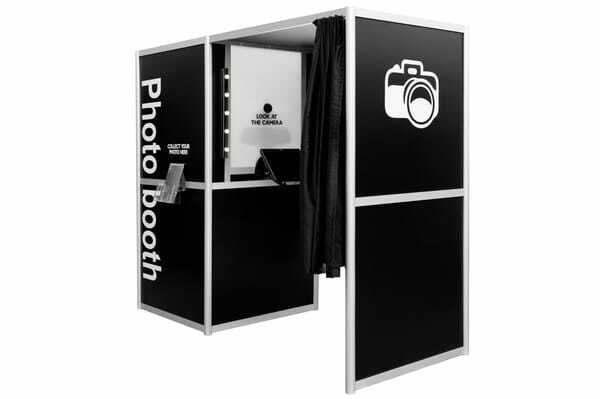 Snap That Photo are leaders in the portable photo studio and photo booth market. We have been taking professional photos for over 30 years. With the latest equipment available and best quality results for our clients. We love helping people create and save memories for life. 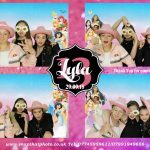 At Snap That Photo we offer top of the range photo booth hire across London, Surrey, Essex, Berkshire, Buckinghamshire and surrounding areas. Our packages can be tailored to suit your every need to ensure you have the perfect finishing touch for your event. We put our clients at the hear tof our service. As an event host it is always important to give you what you want and bring your vision to life. We have many themes, backdrops and props which you can choose to have at the event for your guests to use and create ever lasting memories. Our packages also come with Guestbook for all your guests to sign. Unlimited photos and a personalised sign board for your event to give your event that extra edge and make it one to remember for all. Your wedding is the most important day of your life. Capture loving memories with your friends and family on your special day, and make your special day last forever! 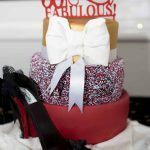 We cover Anniversaries, birthdays, children’s parties, school proms, and more! Anything else, contact us and we will be happy to assist! Small organisations to large corporations – we cater for all. It’s important to celebrate success. We will be there to capture every moment! WOULD YOU LIKE TO KNOW MORE ABOUT OUR SERVICES? CONTACT US FOR MORE INFO! Thank you for your interest. Feel free to get in touch in regards to any queries you may have via the contact details provided. We look forward to hearing from you.